Meriden is a neighborhood in the gated community of Covenant Hills in Ladera Ranch. 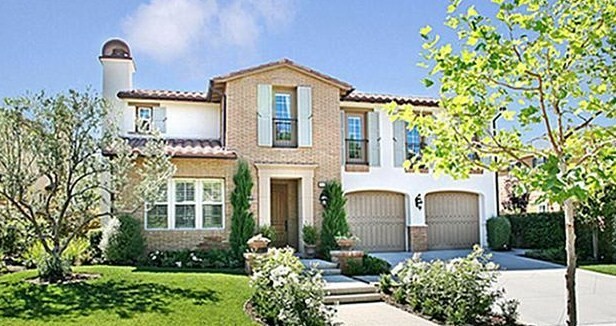 Covenant Hills is the only gated community in Ladera Ranch, which is comprised of 8 neighborhoods. Homes in the community are known to have sold in the $1,225,000 to $1,600,000 price range. The community is known for it's large estate homes with expansive lots, many with canyon views. The homes available in Meriden are 4-5 bedrooms with 3,550 - 4,700 square feet of living space. These estate homes feature modern floor plans with great rooms and many upgrades. The community of Meriden was built by Warmington Homes from 2005-2007. Home styles include Colonial, Craftsman, French Country, Tuscan, and Traditional. Association amenities includes pool, spa, parks, 24-hour guard gate, award winning schools, miles of hiking trails and a clubhouse. The HOA dues are currently around $400 per month. For more information on Meriden homes for sale please contact Scott Bingham today at 949-412-3515.